Edinburgh Leisure is looking to recruit trainee swim teachers, who will be supported through their development with qualifications, training and site-based support. Shelagh Jackson, Aquatics Development Manager, explained: “Edinburgh Leisure’s swim coaching programme is so popular that we want to ensure that we have enough qualified swim teachers to meet the demands of both junior and adult coaching. 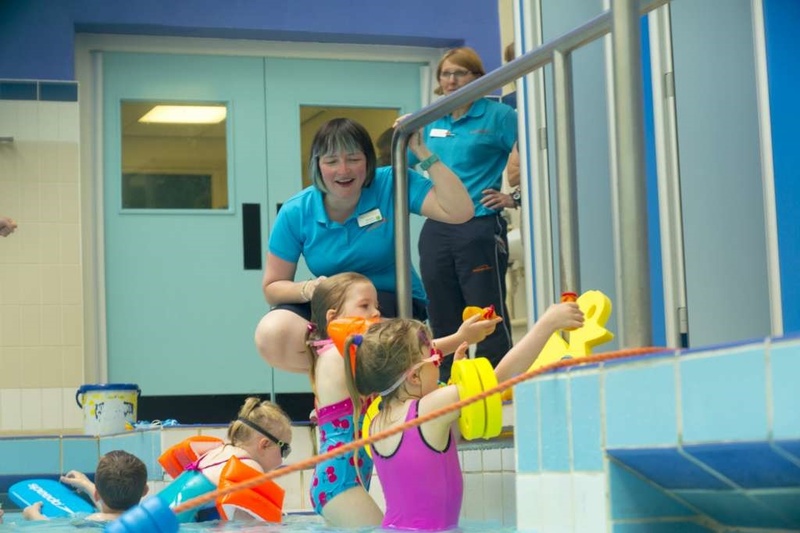 Applicants must have already completed the UKCC level 1 swimming teaching qualification and will be supported through a swim teaching career to reach level 2, whilst earning money. Training costs and exam fees will be paid, in addition to a pro-rata salary of £4,393, as well as a generous rewards package. To find out more about the opportunity visit: www.edinburghleisurejobs.co.uk. The closing date is Sunday 15th April with assessment date of Monday, 23 April 2018.